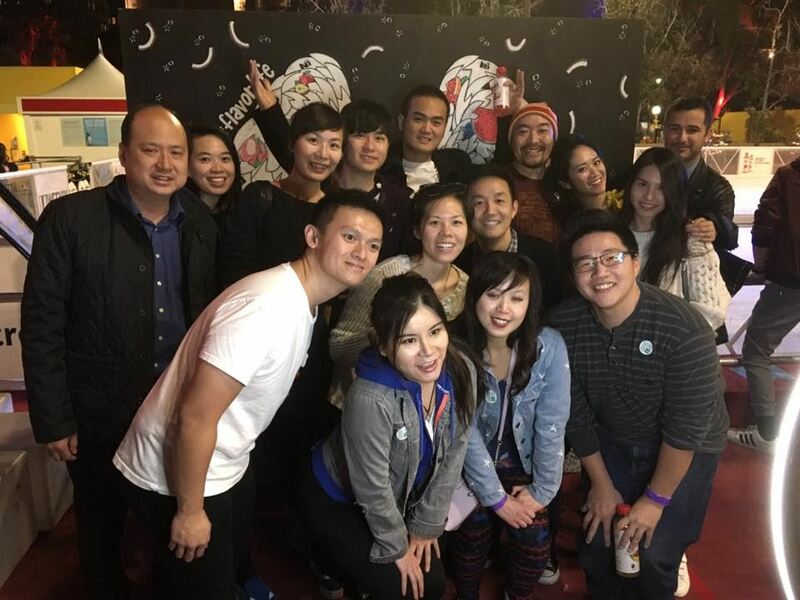 Join us for our last TAP-LA event of 2017! 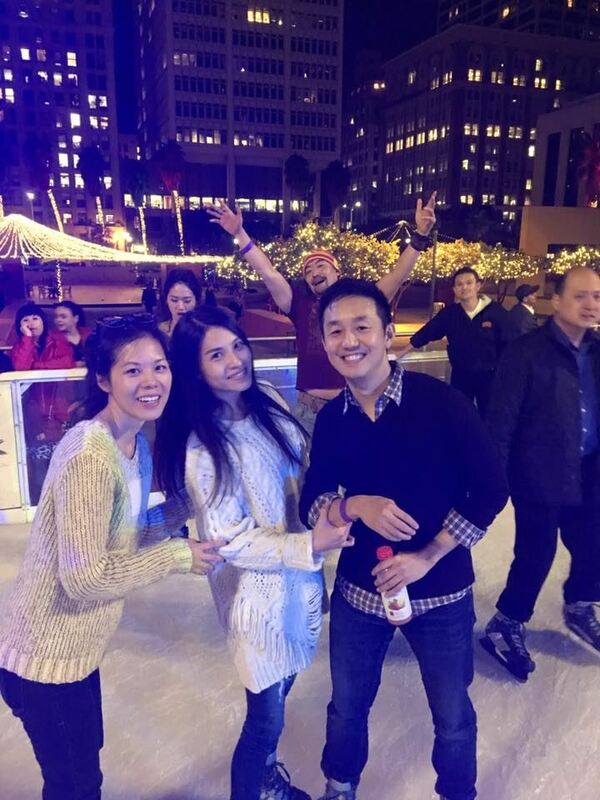 Before you head off for your year-end vacations, have some fun with us by ice skating under the stars and holiday lights! 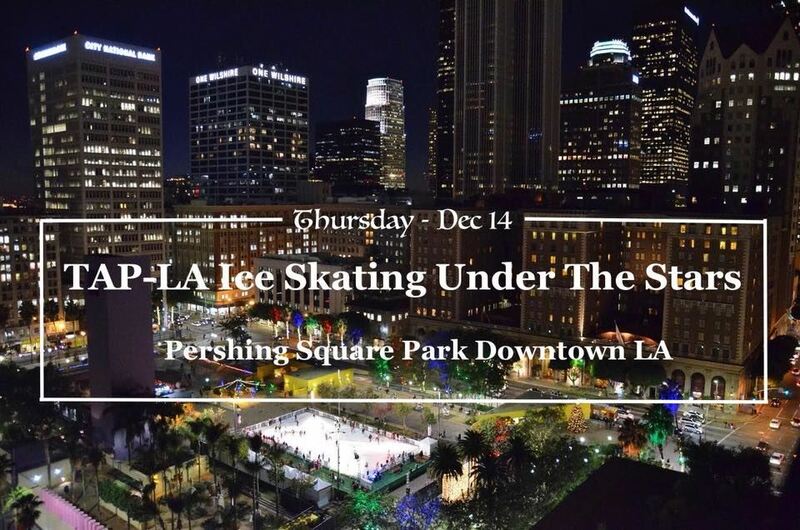 Come join all your TAP-LA friends at Pershing Square Park in the center of Downtown LA! We will meet at 6:30pm for the 7:00-8pm session.